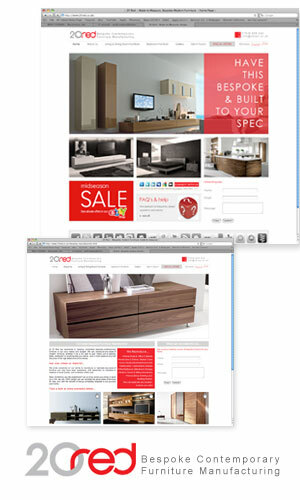 Beautifully designed websites from as little as £250. Wolf Studios is made up of brothers Wolf...just two boys from Manchester, one specializing in Illustration, graphics and web design, the other film direction and visual medias. We've worked on a diverse range of projects over the last 15 years and have a depth of experience in producing design and visual solutions that directly benefit the businesses that have asked us for our help. We think the best solutions are custom-made, entirely suited to your budget and business goals. At Wolf Studios, we’ll work tirelessly to plan, design, and craft the pieces you need – whether it’s a strategy, a corporate identity, a package design, a website, a film or anything else. Whether you are an individual, small, medium or large business we believe the best approach is a simple, informal chat about your needs and what you'd like to achieve. So drop us a line or send us mail, and let's see what we can do for you.